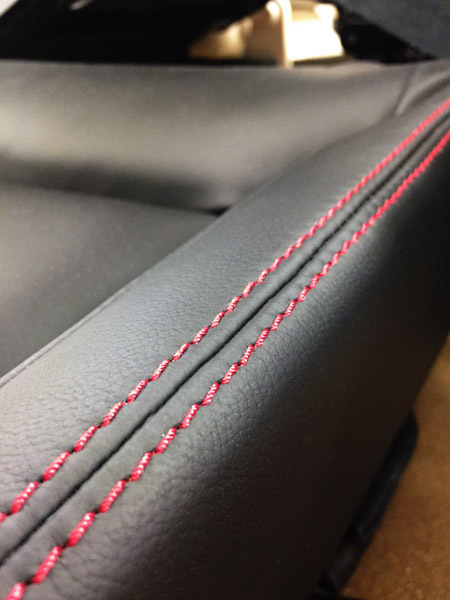 Big News from Piper Regarding the M600! - Skytech Inc.
Big News from Piper Regarding the M600! VERO BEACH, Fla., June 17, 2016 – Piper Aircraft announced today that the company’s newest flagship, the Piper M600, has now received type certification from the Federal Aviation Administration (FAA). Piper Aircraft, Inc. and the FAA made the announcement today at the company’s headquarters in Vero Beach, Florida. On behalf of the FAA the type certificate was presented to Piper Aircraft President and CEO, Simon Caldecott by Piper’s FAA ODA Administrator Eric Wright in front of more than 700 guests, including community leaders, Piper Aircraft dealers, suppliers, and Piper Aircraft employees. 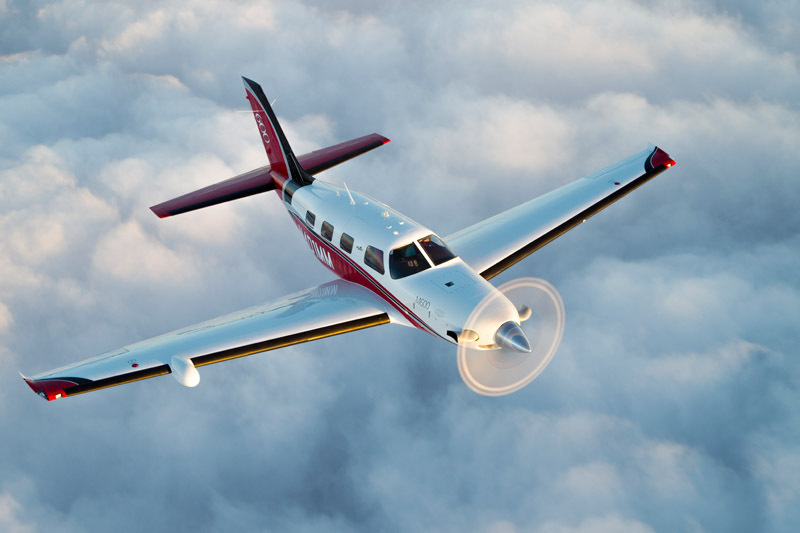 Piper Aircraft validated the M600’s performance, safety, function and reliability through extensive ground and flight tests with the FAA. The total flight hours accumulated during development and certification were in excess of 1850 hours using three flight test aircraft. “We continue to be impressed with the exceptional performance of the M600 and expect that the benefits will expand the capabilities and market reach of the aircraft. 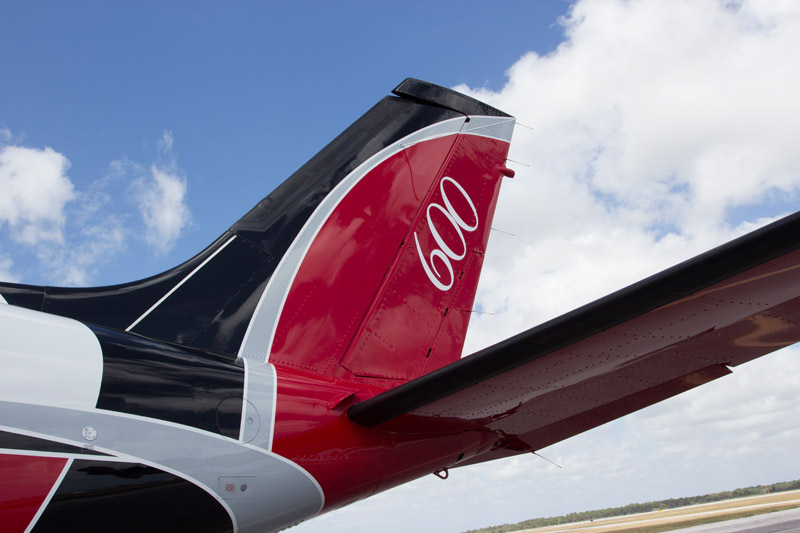 The overall superior value proposition within the single engine turbo prop market segment sets the M600 apart from the competition”, said Drew McEwen, Piper Aircraft Vice President of Sales and Marketing. This entry was posted on Friday, June 17th, 2016 at 3:40 pm. Both comments and pings are currently closed.